When I first met Garrett and Jason, they told me their wedding was going to be Disney-themed but I could never imagine how enthusiastic and amazing their guests would end up being! The day took place at 63rd Beach Street House in Chicago - it was hot, but no rain! The wedding party dressed "down" for the ceremony... everyone's eventual costume was hinted in their classy iteration of various Disney characters. Jason and Garrett's ceremony was extraordinary, hilarious and uniquely their own. After sharing funny and sweet stories from their past, a ceremonial Mai Tai was concocted and drank among the grooms. The rings were placed, the first kiss was had and the guests went wild! The love between Jason and Garrett, and the support from their friends and family was palpable. The wedding party changed into their evening costumes, with the grooms as Buzz Lightyear and Sheriff Woody. Everyone took their seats at Disney themed tables, the first dance was choreographed, a conga line erupted and it finished with a sparkler exit. Thank you again, guys!!! Abby and Tony managed to pull off a low-key yet STUNNING wedding. Galena is a gorgeous place, and this couple was even more gorgeous. I spent time with Abby as she got ready in their hotel room, and just enough snow started to fall for an amazing dress photo. Kip was with the guys as they walked around in their boxers. You know... the usual. Abby and Tony were kind enough to allow a few hours for photos (we love you for that!!! ), so we decided to torture them in the 20 degree weather. The Eagle Ridge resort is home to a beautiful waterfall that was the background in some of the portrait shots. The golden hour treated us just right, and we're still in awe at these photos. Thank you so much Abby and Tony, and congratulations! When our dear friends asked if we would photograph their wedding, we had no hesitations. When they agreed to fly us out to Boston to do so, we were downright excited! 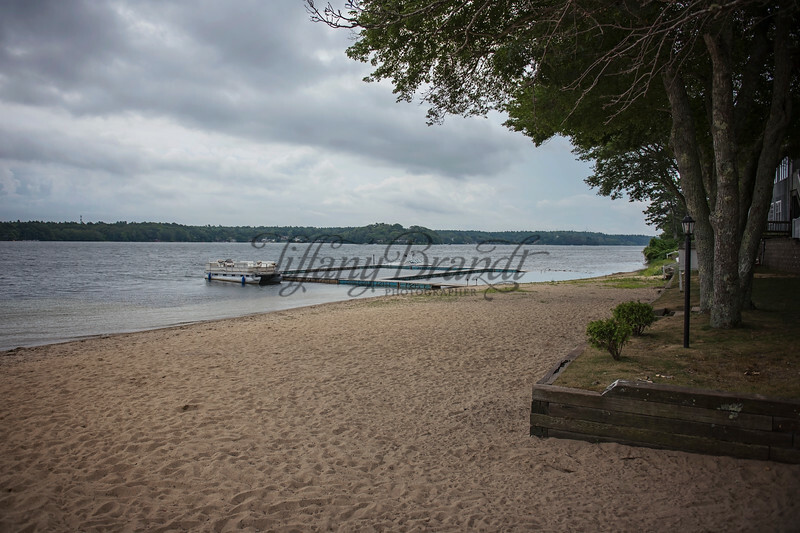 This gorgeous Plymouth, Massachusetts wedding was set against the lake at the Bournedale Function Facility. Rain clouds threatened in the morning and opened a couple hours before the ceremony. We did what we could do distract the bride from worrying too much – the ceremony was outside. As she adorned her luxurious dress, she sternly stated “I’m getting married under that archway – rain or not!” and so she was. As we dipped for cover occasionally to spare our gear, this amazing wedding unfolded before our eyes as an emotional and romantic day where no one was really ever dry – from rain or tears! Upon meeting Mary and Marco, I knew their wedding was going to be unique, fun and laid-back. I was told there would be guests from all over the world, a mariachi band and a traditional Mexican dancing troupe. Who wouldn't be excited?! 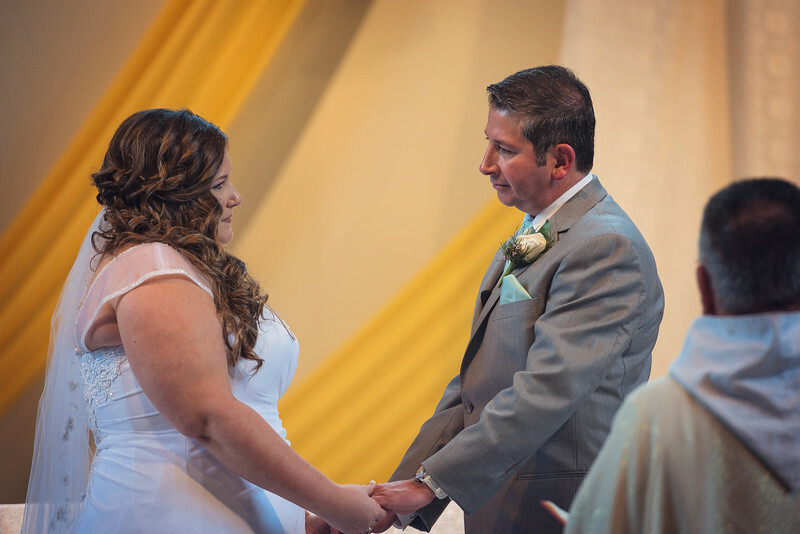 They were married in a gorgeous Catholic church, Holy Family Catholic Academy, in Inverness. The light that flooded the sanctuary was breathtaking. The ceremony was intimate and truly enjoyable. The photos were a pleasure to take! Originally, Mary and Marco envisioned a reception inside of a large tent on Illinois State Beach Park in Zion. The weather was somewhat cold and rainy, so the reception was moved inside the building. The room was lined with windows that opened to Lake Michigan. There was no going wrong with this venue - it was stunning. As promised, we were able to witness a mariachi band, the Mexican dance troupe and entertaining guests that provided memorable photos. Towards the end of the night, a bonfire was started. Mary and Marco were able to walk down the beach, huddle around the fire and create beautiful memories that will forever be cherished. Jennie and Ryan's big day began at the First Presbyterian Church in Waukegan. It was a childhood church for Jennie and Ryan. Those who worked at the church knew Jennie very well, and were all invited to the ceremony following. Despite having many guests, it always felt like a tight-knit gathering. One of the photos Jennie knew she wanted was a photo with her parents in front of a beautiful stained glass window that depicted the words "Kings daughter is all glorious willing." The parts that really stuck out to me was Jennie's special brooch bouquet. Her mother owned many brooches, and sparked the idea. Another special part of the day was experiencing the closeness of Jennie and her father. 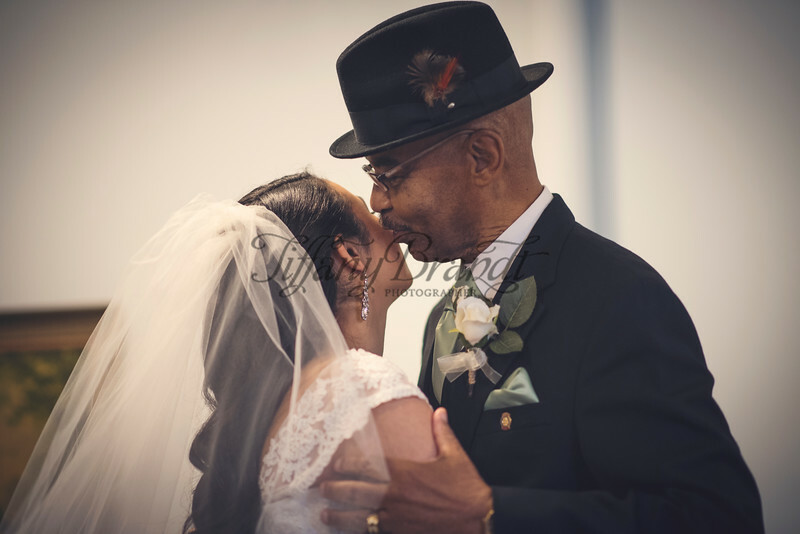 While getting ready, her father broke down while pulling her veil back "to practice"... he was about to give away his baby girl. After a touching ceremony, that included family and friends speaking, praying and singing, the whole bunch moved to The Highland Park Community House. This stunning venue was surrounded by blooming flowers and trees, tall windows with light streaming in and a stage - perfect to place the newly married couple. 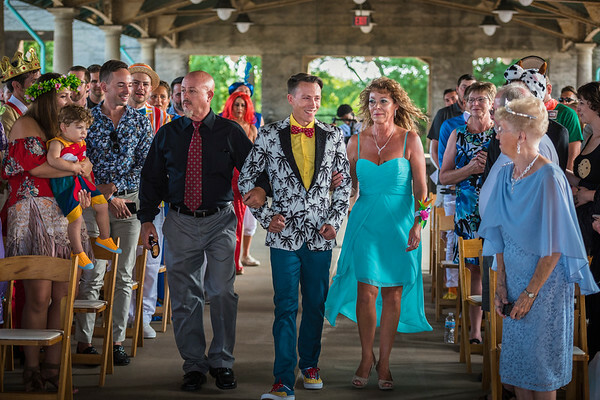 Guests enjoyed dinner and wound down on the dance floor, ending the night with a fun send-off.